If you are interested in shopping for new sunglasses for the summer, or just want to add a pair to your collection, you can do it both online and in-store. Sunglasses are an essential part of a man’s wardrobe. Even though men’s trends do not change as frequently as women’s trends, it is important to wear a fresh pair of sunglasses. One of the trends for next summer is the geek chic sunglasses. They are made of thick plastic, and are meant to handle daily wear and tear. They are meant to be fun and campy and can be used by anyone not only the geeks. Retro sunglasses can give a look which can personify many things. Nothing seems more all-American than the brand of Ray Ban. This brand is doing an excellent job in covering all the retro looks currently trending. 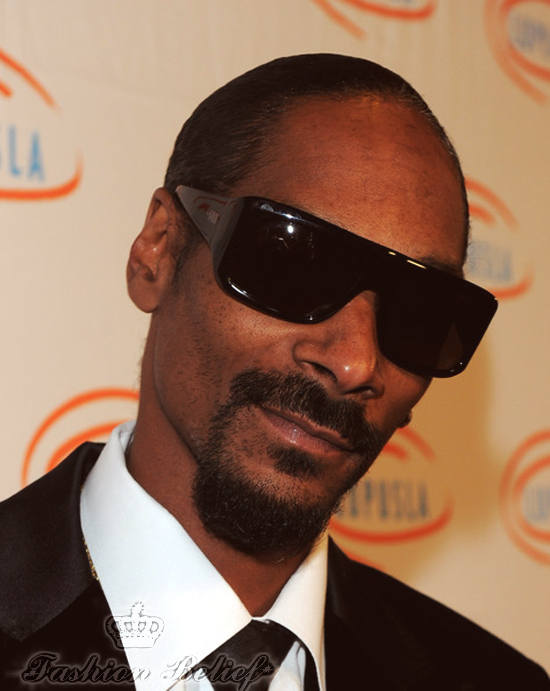 Another popular option for men’s sunglasses is the printed glasses. 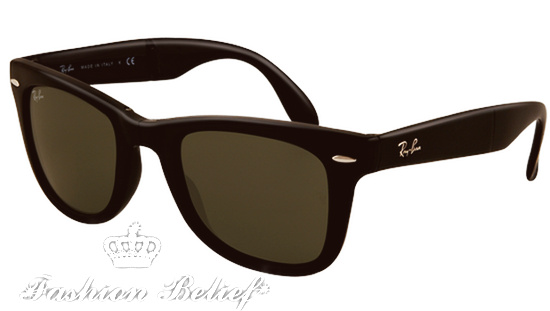 Typically come in solid black, tortoise or metal frames. Play with different colors of the season with sunglasses in patterns of colors. 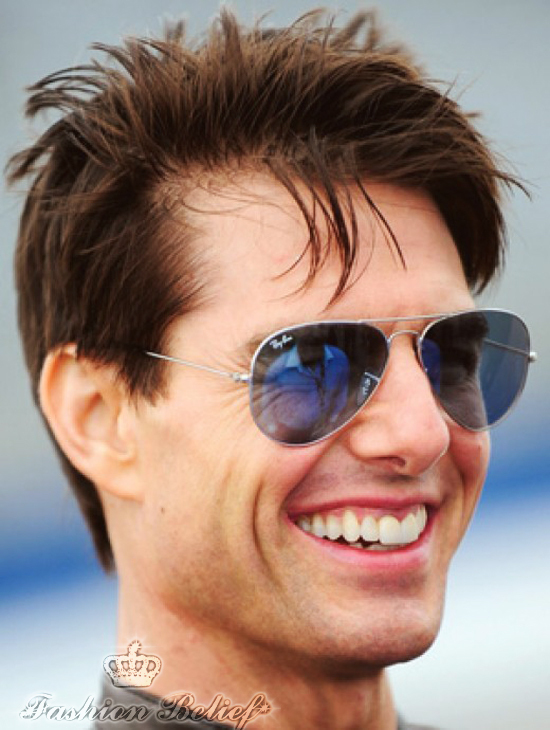 The Aviator sunglasses traditionally have a metal frame thin and light, and have a teardrop lens. In many cases, they may also have polarized or mirrored lens. 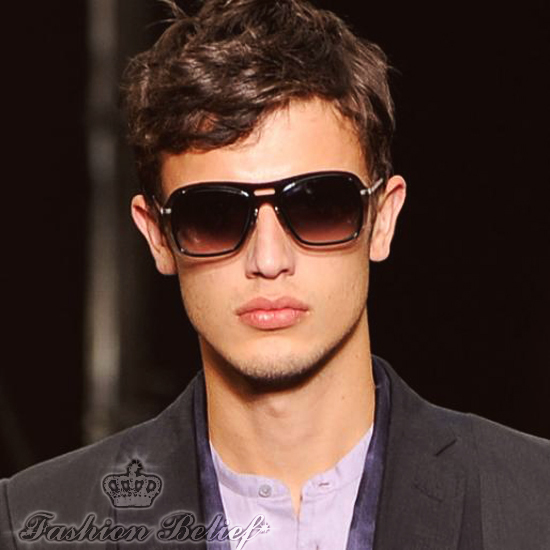 The over sized sunglasses are a trend that go in and out of style, but are always involved in men’s fashion. They offer a sense of mystique. The over sized lens offer great protection from the harmful rays of the sun. You can find over sized glasses in any of the season’s trends. Searching for the best men’s sunglasses is possible in person, but when you search online, you have much more options. Hundreds of models and styles of sunglasses can be found on the internet, giving you a more personalized and customized look. This will also help you compare prices and brands.